Transport for London (TfL) has been criticised for signing more than 800 "gagging" agreements with departing members of staff in one year. TfL signed 848 non-disclosure agreements (NDAs) – a legal contract that binds former employers to confidentiality restrictions – during the course of 2016 to 2017, the latest year for which data is available. That year, 2,100 members of staff left TfL, meaning NDA's were levied on 40 per cent of the employees that left. London Assembly member Caroline Pidegon, who asked Khan about the NDAs, said she was "amazed" at the numbers. “While non-disclosure agreements and confidentiality clauses can have a role in protecting commercially sensitive information, I am amazed that TfL considers such agreements to be necessary for over 40 per cent of their departing staff," she said. A TfL spokesperson said: “We are delivering huge savings in our operating costs while delivering safe, reliable and affordable transport services and one of the biggest programmes of capital investment anywhere in the world. In May the mayor of London, Sadiq Khan, launched a review into senior staff severance pay after TfL admitted spending £50m on departing staff over the past year. Anyone earning over £100,000 now has to have their pay packet signed off by Khan. The transport body has been tasked with shedding management layers and cutting its reliance on agency workers as part of a cost-cutting drive. Among the big earners at TfL are commissioner Mike Brown, whose total remuneration for the year was £374,959, and Crossrail boss Andrew Wolstenholme, who collected £736,157. 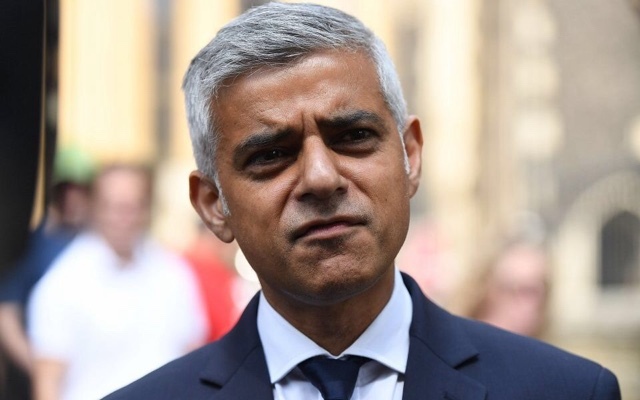 Last month Khan sparked criticised after he refused to sit on TfL's remuneration committee to have oversight of the generous payouts, arguing that the launching of the review made it unnecessary. Previous mayors Ken Livingstone and Johnson both sat on the committee – Livingstone as chair throughout his time on the board and Johnson as a member during his time as mayor.